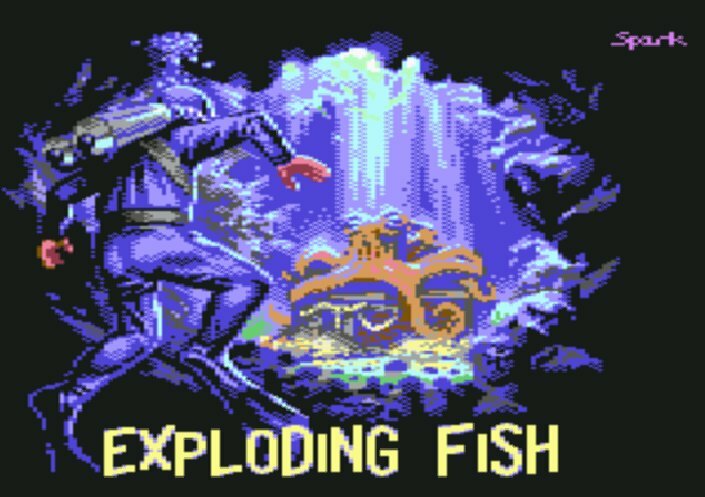 Well this is good news and even more so after today's C64 Roundup Weekly from Hayesmaker, as we've just learnt through our twitter page of a new game that is coming called Exploding Fish, which is soon to be released on the next reset64! 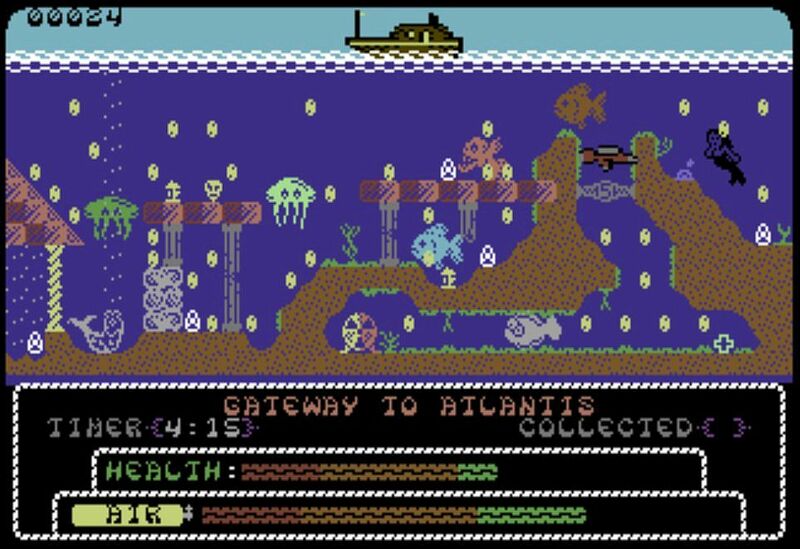 This game developed as his first C64 game by Chris Stanley‏ with music by Andrew Fisher is going to be an old-school arcade game for all to enjoy! According to the creator you take control of Diver Dougal and must work your way through increasingly difficult reefs. You must also collect and defuse all the bombs before facing off with the with the deeply grumpy and unpleasant Dr. Drax! So look out for this one, as it looks like it could give you a real good dose of entertainment.